Learn About Different Types of Citrus Trees. 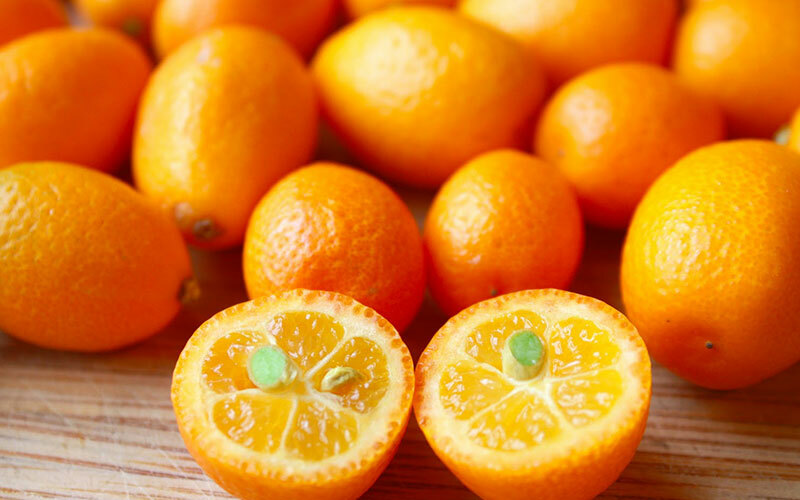 Kumquat is a small citrus fruit that grows in climates too cool for other citrus plants. The fruit is sweet and tart at the same time and is eaten without removing the peel. 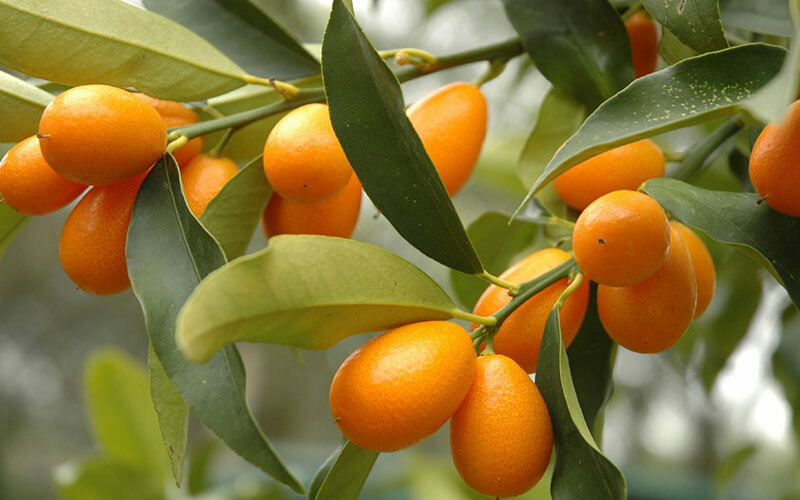 If you are interested in trying your hand at growing kumquat trees, you should gather as much kumquat tree info as possible to avoid any kumquat tree problems later down the road. 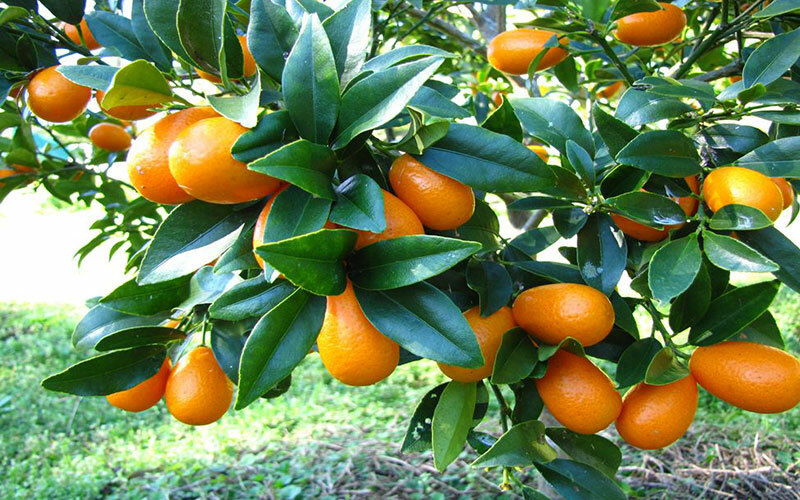 As part of your kumquat tree care, you should keep the soil moist around young trees, but not wet or soggy. Once the tree is established, water during dry spells. Withhold fertilizer for the first two or three months. 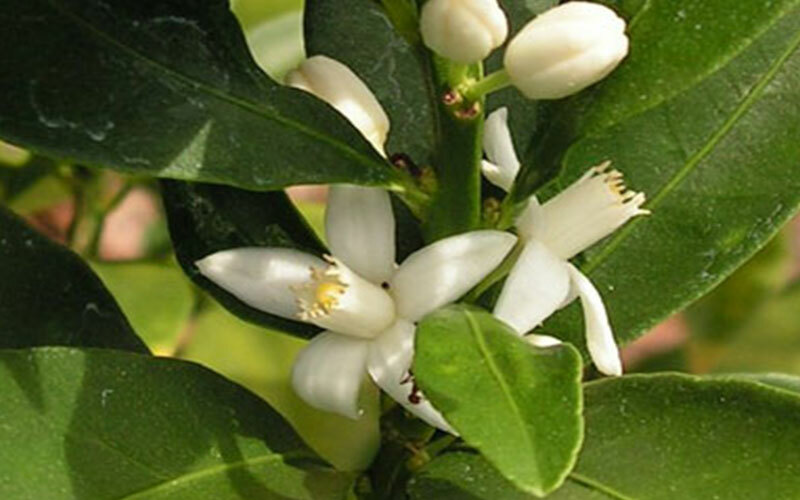 Use a fertilizer designed for citrus trees thereafter, following the label instructions. Use a layer of mulch over the root zone to help the soil hold moisture and inhibit weeds that compete with the tree for moisture and nutrients. Pull the mulch back several inches from the trunk of the tree. Kumquat trees don’t require pruning except to remove suckers that drain the tree’s resources. If you want to prune to shape the tree, do so after you harvest the fruit but before the flowers bloom in spring.